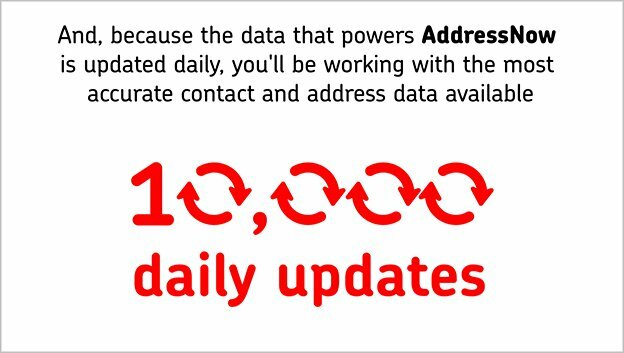 To create a ninety second explainer animation for the Royal Mail’s AddressNow product. 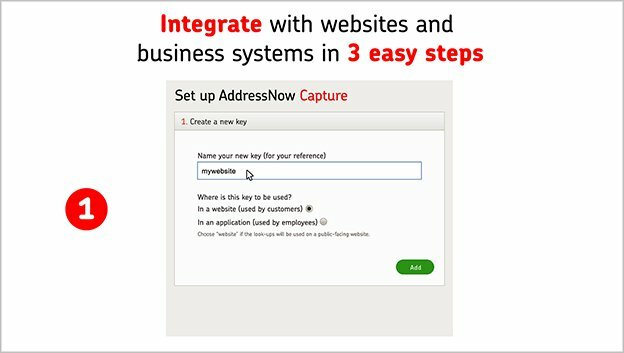 The explainer had to provide an introduction into the features and benefits, along with a three-step ‘how to’. We developed an on-brand, clean simple to understand communication animation for the Royal Mail product, from storyboard to final deployment. 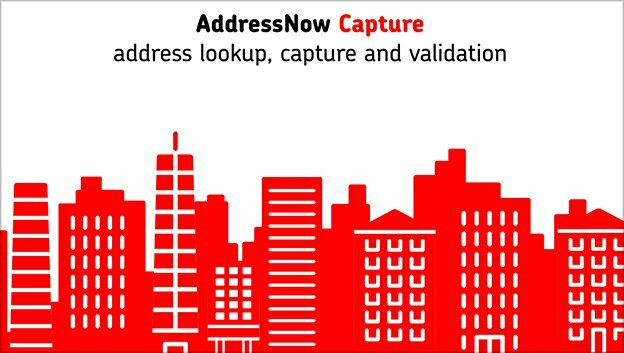 AddressNow is an address management service to support online and internal business processes with clean, accurate, up-to-date contact and address data.